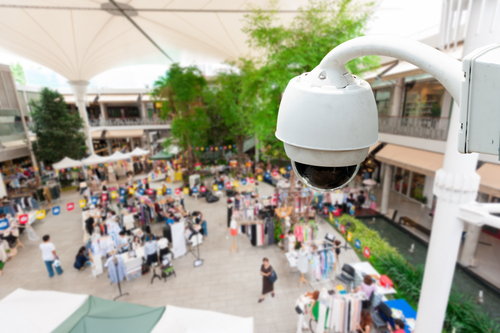 CCTVs are now becoming one of the most essential security accessories at home, in school, in the office and businesses. 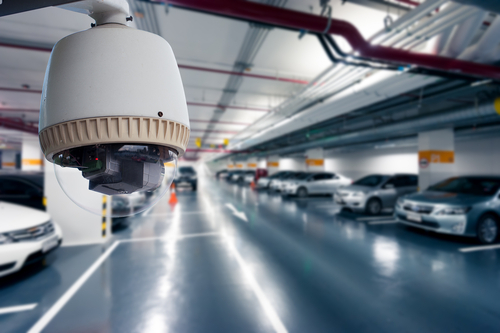 Considering the efficiency of having CCTVs, they are most suited for your landed property where you cannot afford any security personnel patrolling the ares for 24 hours a day. CCTVs give an affordable and effective solution to all of your security needs especially in third world countries where robbery and other crimes are prevalent. Expert involvement and prior planning are some of the concerns that are very important for you to get the maximum benefits of having CCTVs. However, some people commit mistakes when they are choosing the kind of CCTV they want and where to put the CCTVs. Below is the list of the 12 mistakes to avoid on intrusion detection CCTV. Through these tips you will know the things that you need to take into account when buying and installing intrusion detection CCTVs. Many say that some cheap things are actually expensive. This statement is very true when it comes to CCTVs. A cheap CCTV service provider cannot offer the perfect installation services that you may need for your landed properties. A CCTV service provider which offers very cheap services often lack the best services so you really need to think carefully before you buy from him or her. The standard price for a common CCTV installation is actually quite equal with the amount that you will pay for service providers which offer CCTV installation with free red alarm installation. Also, dealing with the problems of having a cheap CCTV service provider will actually cost you more in the future. Before you install the CCTV, make sure that you make an assessment first. Having a CCTV as a security option is one the wisest things that you can make. But before you buy a CCTV, you need to have a consultation with a person who can assess the premises of your landed properties and if having a CCTV is really needed. The primary work of CCTVS is to monitor and record events in your premises but it does not really offer actual security services. 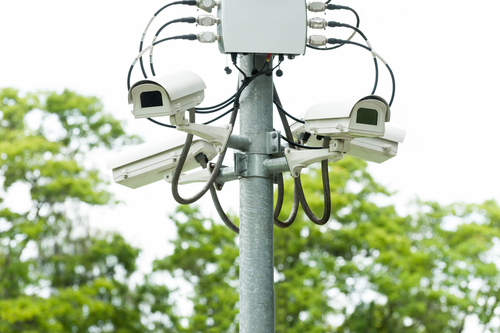 That is why you should not leave all the work to your CCTVs because there are still many things that you need to in order to secure your landed properties. Substandard cameras can cause you big problems if ever someone intrudes in your property. You will not be able to have a clear picture of the culprit because of your substandard cameras. Also, the point of having CCTVs will be meaningless because you cannot identify the persons who came to your property. For every CCTV device, there is a specific type of camera that is suitable for it. Sometimes, you neglect the fact that you need to match your CCTV with the right type of camera. Because of this, the quality of the videos and pictures will also be substandard. Also, the CCTV will mean nothing if the camera is not right. Your CCTV will be able to record everything that is happening in your place. However, if there is no lighting in your place then the CCTV will just record nothing. That is why you need to install lighting posts or other devices that will provide sufficient lighting to your place. You can also buy a CCTV with an installed infra-red light so that you will save some money from lighting expenses. CCTVs will be meaningless if you place them on wrong places. You should put your CCTV cameras on vulnerable and strategic places so that you will be able to get the whole grasp of what happened in your property in case there are intruders in your house. You should also put the CCTVs on places which you don't usually see or notice. You can ask for an expert's opinion for you to be sure that the place of your CCTVs is correct and effective. Sometimes, the supplier commit a mistake when installing the CCTVs. Some providers install the cameras in an improper way which makes the CCTVs ineffective. The CCTVS should be installed in an area where it can cover a wide area. This will save you from buying more cameras because one camera can cover the almost one-third of your place if and only if it will be installed properly. Hiring an installer for your camera is sometimes the smartest choice because you will know that the location of your camera is perfect. However, many people are mistaken because they choose an installer who asks for a high price for installing the CCTVs. That is why you need to pick an installer who only asks for a lower fee. CCTVS systems vary depending on the kind of CCTV cameras that you have. There are some CCTV systems that have poor support and service. Also, poor CCTV system is prone to a lot of minor and major breakdowns. You need to do a proper installation documentation so that you will be able to point out the mistakes you have committed. One of the simplest mistakes that people is their failure to do proper research before buying CCTVs. Before you buy CCTVs, you first need to know what kind of CCTV system is suitable to your place and the total number of CCTV cameras are needed to cover all the areas in your place. Indeed, there are many things that you need to keep in mind when buying and installing CCTVs. So make sure to remember these 12 mistakes to avoid on detection intrusion CCTV for you to maximize the benefits of your CCTV.